Our first location and a market spot Jonathan took over from a family friend and fourth generation fishmonger. 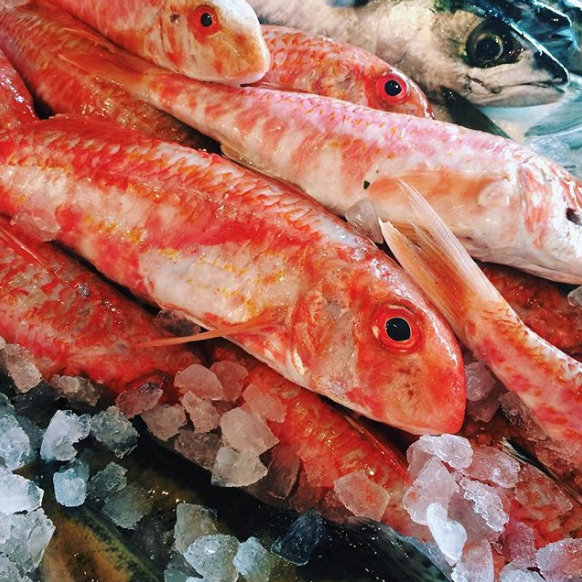 Although we love the comfort (and running water) of our two bricks-and-mortar shops, Tachbrook Street will always be our spiritual home, and is where you'll find our most varied range of fish and seafood. Once you've stocked up on fish, pop down the road for a chunk of something nice from our friends at Rippon Cheese.